Compact slot-loading CD player employing a 32bit/384kHz DAC for precise playback of Audio-CDs, CD Box S2 is capable of delivering a premium sound performance. Pro-Ject CD Box S2, meticulously produced to an industrial level using aluminium casing and buttons, is a diminutive slot-load CD player. 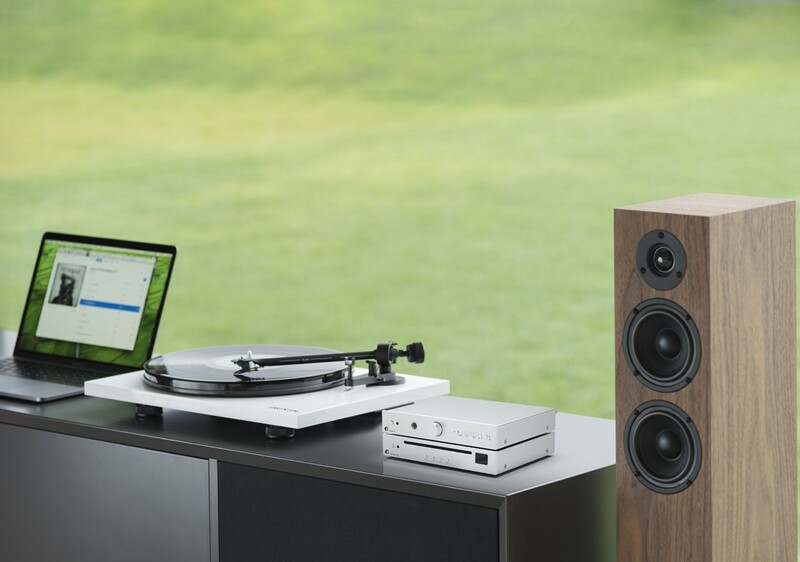 Built to match the S2 electronics series, the benefit to this style is that the compact dimensions enable it to fit effortlessly near your current audio system. Above offering convenience, CD Box S2 delivers a premium audio performance. CD Box S2 is a clear CD player supporting 1:1 bit-accurate CD playback, reproducing sound to a higher grade than numerous multi-format Disc players. In comparison, the preceding CD Box S, the internal engineering of the CD Box S2 are mechanically advanced exploiting a mini-computer-based system to guarantee the player flawlessly reads “Redbook Standard” CDs for a genuine audiophile sound reproduction. This complex approach leads to slightly higher start-up and reading times, but affords audiophile performance from a small player. 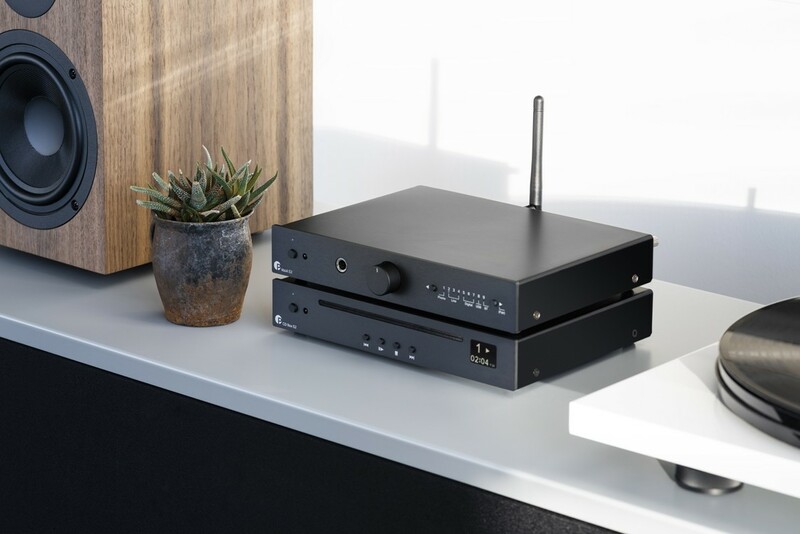 The CD Box S2’s innovate and improved 384kHz DAC board gives a more accurate and intricate conversion technique as well as adding the functionality to switch between digital IIR (Infinite Impulse Response) and FIR (Finite Impulse Response) filters. The latter is a more sophisticated DSP-task and use more processing power yet they aid finer, linear handling of the digital signal. The functions of the CD Box S2 can be controlled using the included remote or controls on the front panel of the unit. Equipped with a clear display, CD Box S2 is easy to use whilst its simplistic exterior conceals a complex piece of specialist sound equipment. A simple connection is also possible through either RCA or digital optical outputs. This hi-fi CD player is ideal for CD-lovers who have restricted space, are not after a high-end player, or merely want access to their treasured CD collection at any time.